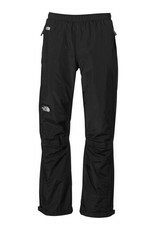 When outdoor excursions take you into wet weather, these pants are a must-have. 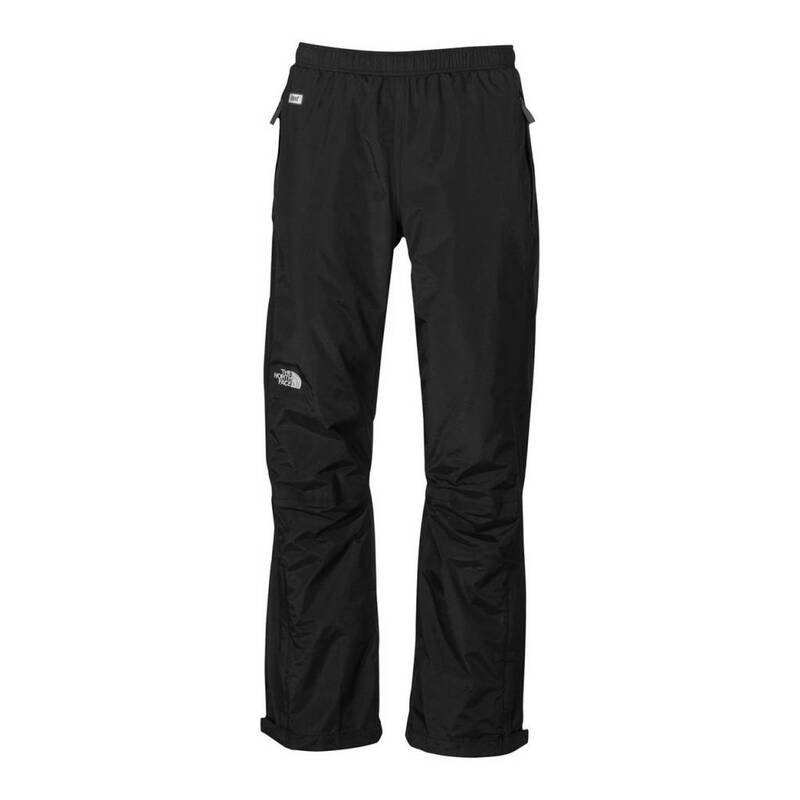 Crafted from ripstop HyVent® nylon fabric, these pants are lightweight, breathable and seam-sealed to keep you dry. The classic fit and elasticized waist provide exceptional comfort and the adjustable ankle straps deliver added protection from the elements.